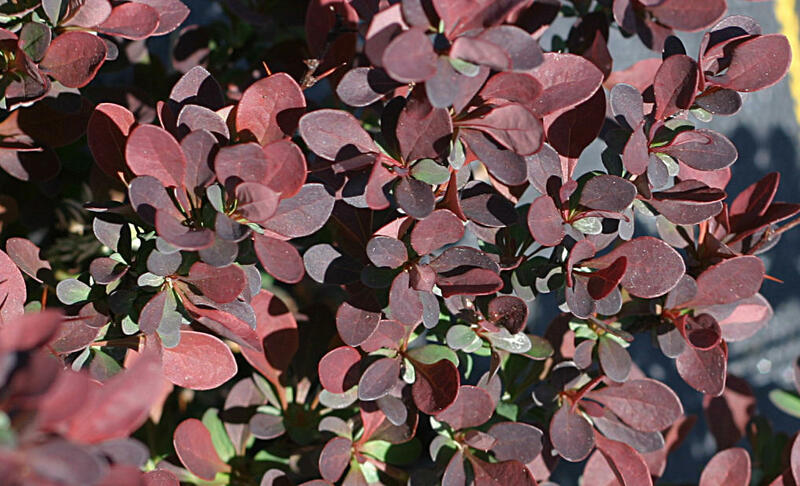 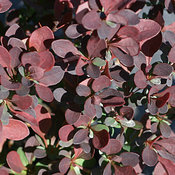 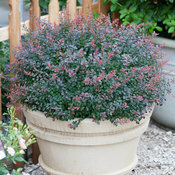 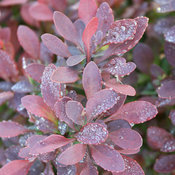 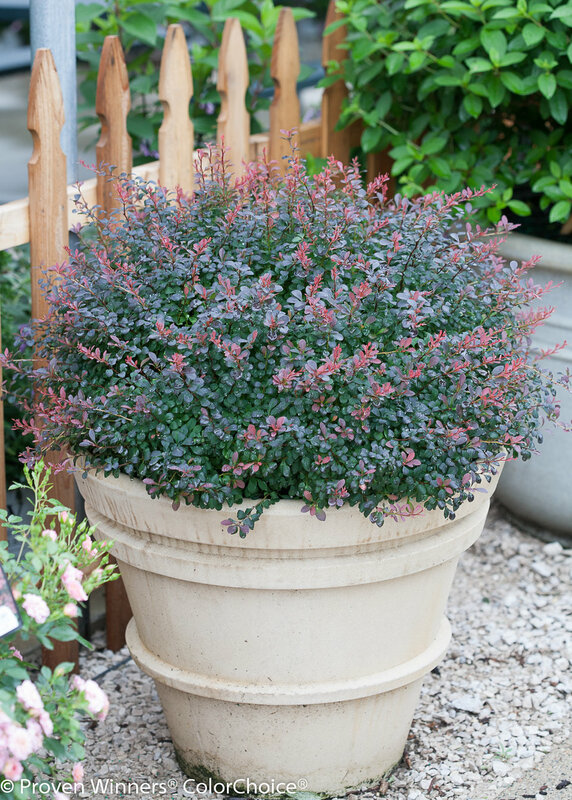 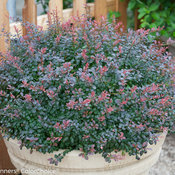 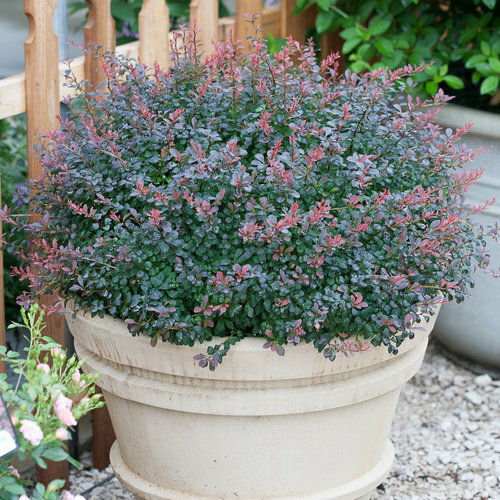 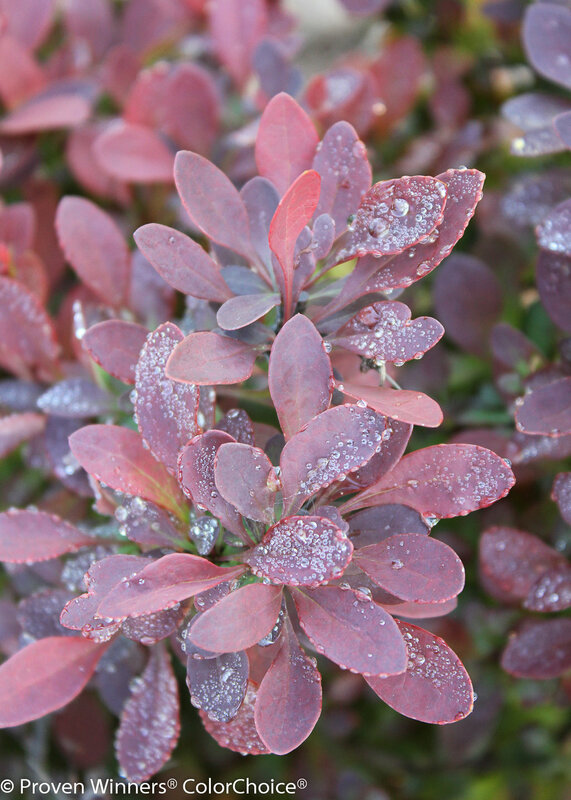 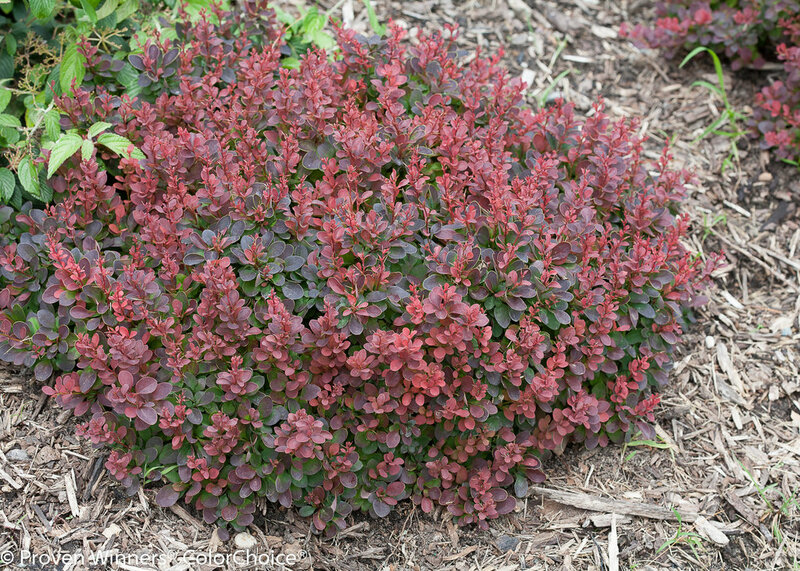 An improved version of the popular 'Crimson Pygmy' with vivid, dark red foliage that looks great from spring to fall. 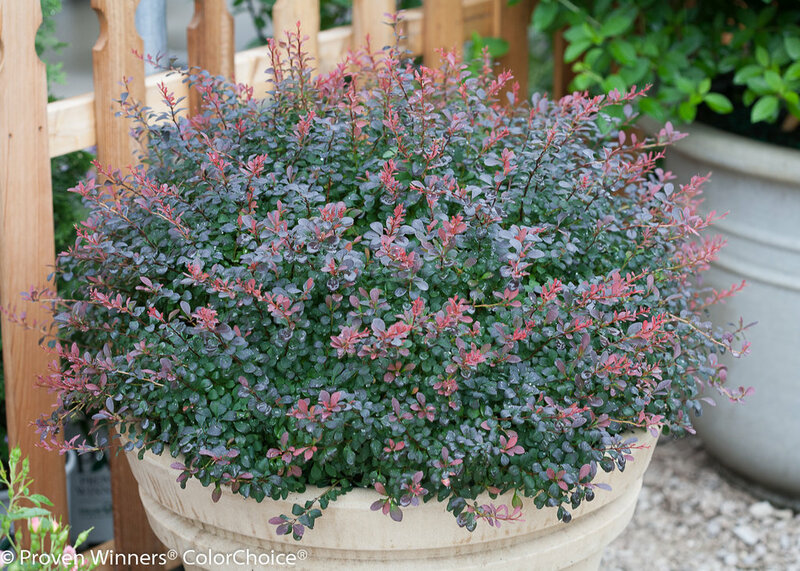 This is an excellent plant for adding low-maintenance, season-long color to landscapes. 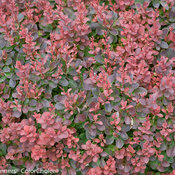 Use it for edging beds and borders, or as a mass planting. 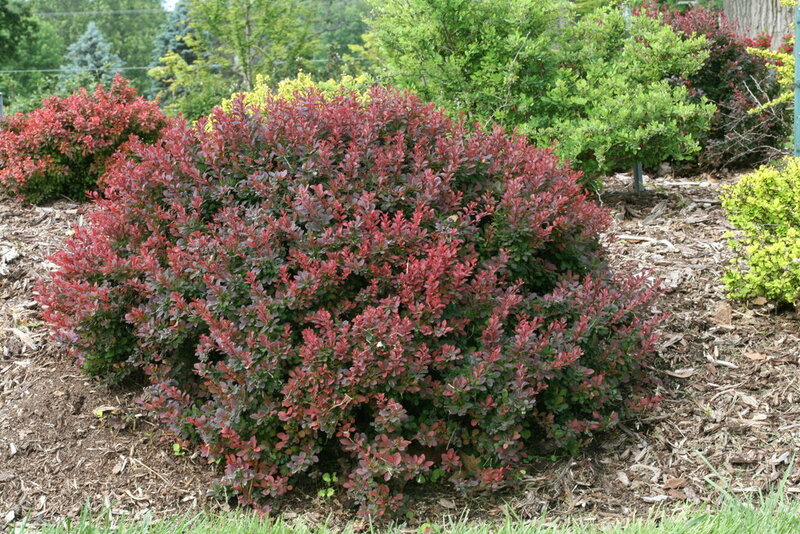 It does not revert as does 'Crimson Pygmy' so is consistently compact and colorful. 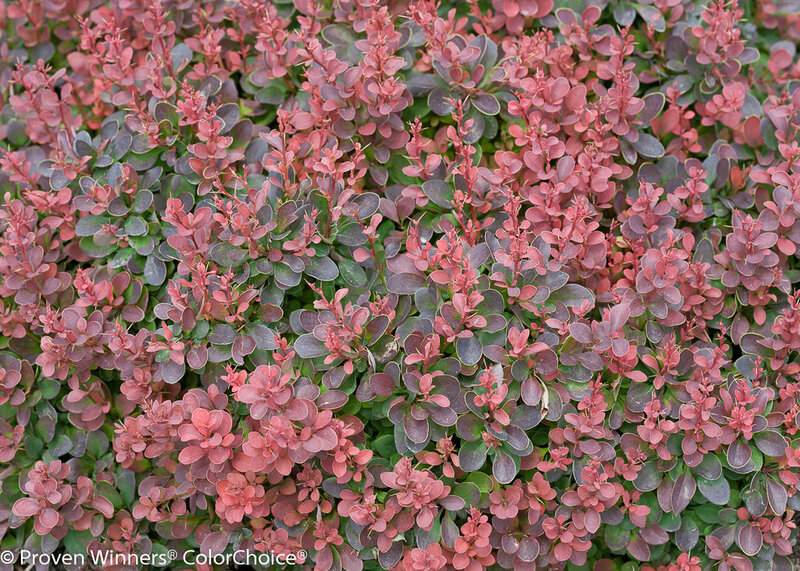 An easy way to add bright, season-long color to home and commercial landscapes. 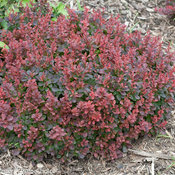 Use it for mass plantings, or edging beds and borders. 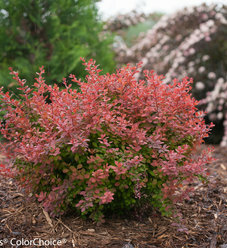 Adaptable, but prefers well-drained soil. 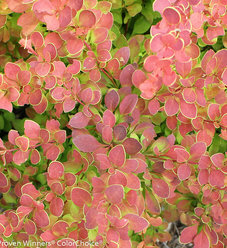 Best in full sun. 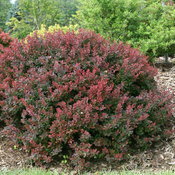 Tolerates urban conditions like parking lots, street plantings. 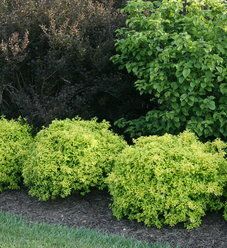 Seldom needed. 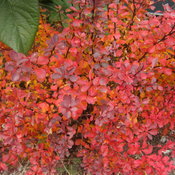 May be shaped in summer if necessary. 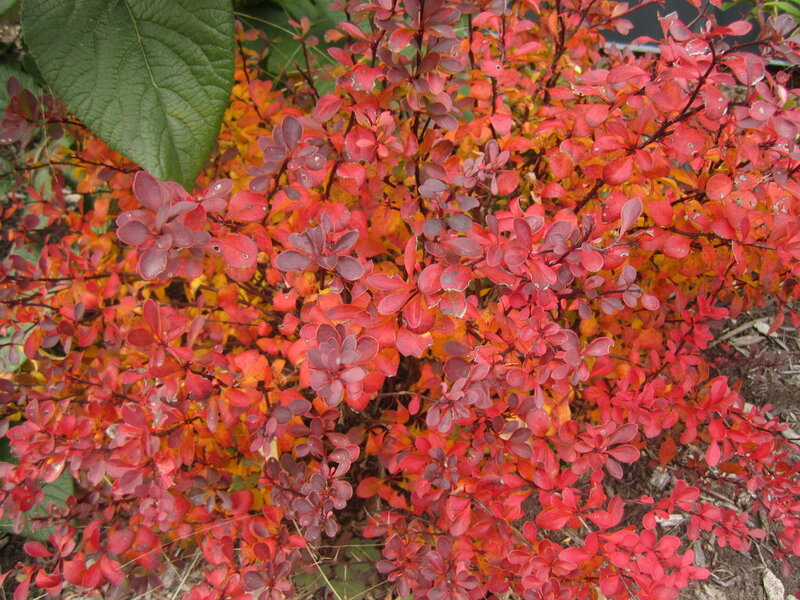 PLEASE NOTE: Sunjoy® Mini Salsa Barberry Berberis thunbergii is restricted and cannot be shipped to the state(s) of MA, ME, NH, NY and VT.